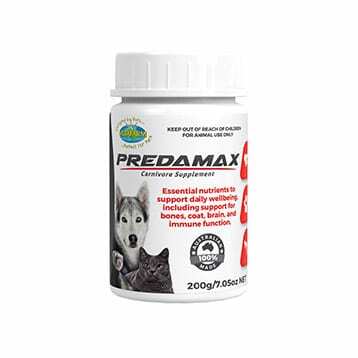 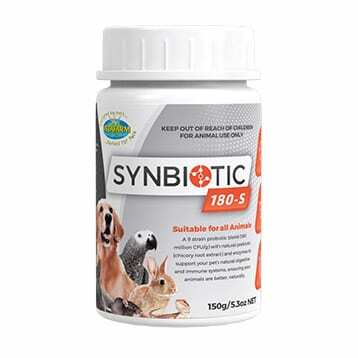 A powdered supplement for carnivores and omnivores fed on raw meat or canned food diets. 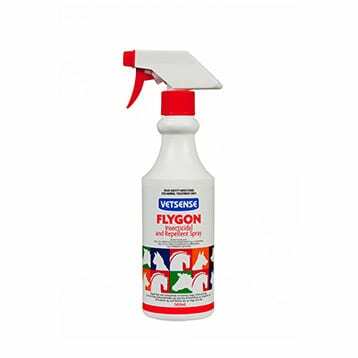 Alcohol free fly repellent and insecticidal spray. 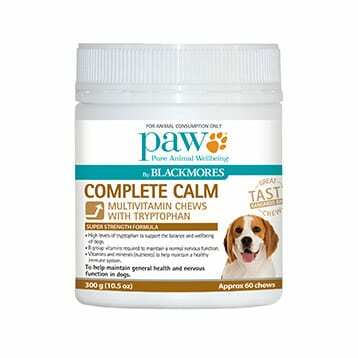 Controls fleas and lice. 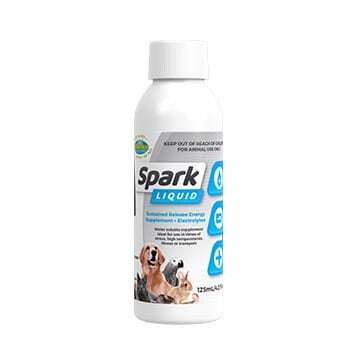 Suitable for dogs, cats, horses, pigs and cattle.